Never mind medical emergencies. What if you just need to go to the bathroom? If you're lucky, you have some spare diapers with you. 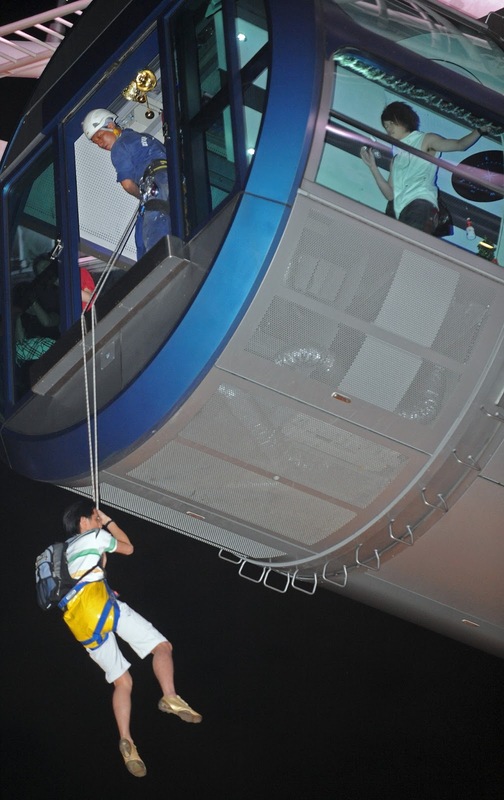 But if you're really lucky, you wouldn't be stuck in the Singapore Flyer in the first place. One of the 173 passengers stuck in the $240 million Flyer for seven hours on Tuesday evening had to resort to going wee-wee in her 4-year-old son's extra diapers. “I couldn't take it, so I went to one corner and slipped one into my underwear,” the woman told The New Paper. "I felt very uncomfortable." She felt uncomfortable? There were two visitors from London in the capsule with her. How do you think they felt, being trapped 40 storeys above ground in a confined space no more than 7m long and 4m wide with a 32-year-old pregnant mother peeing into her child's diaper? “Uncomfortable” would be a gross understatement. Even “gross” would be a gross understatement. 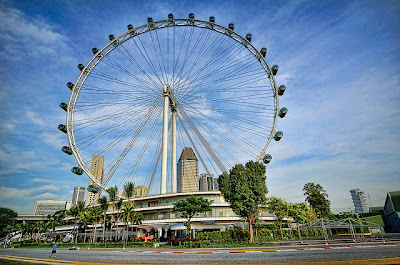 From now on, whenever the two London visitors see anything resembling a Ferris wheel anywhere in the world, all they can think of is this Singapore woman wetting herself. 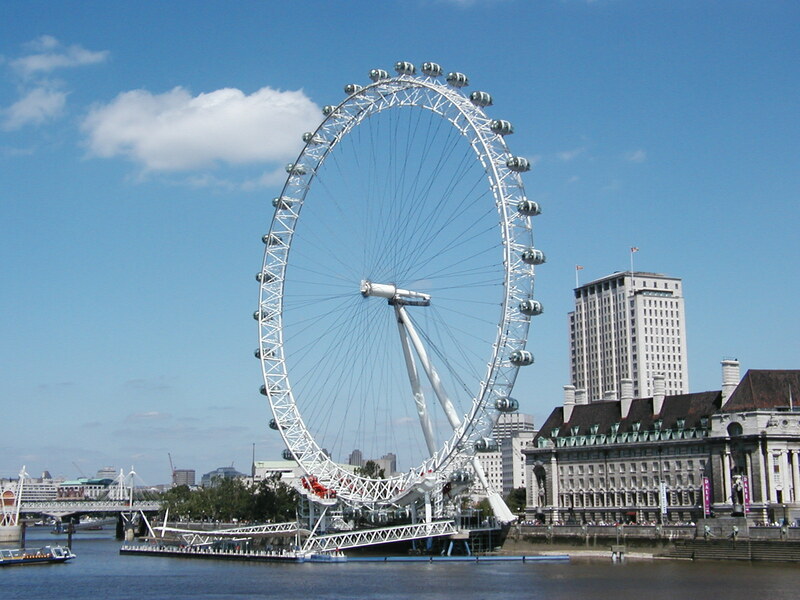 What if those two visitors also happened to be among the 400 people stranded mid-air on the London Eye back in March? Now that's real bad luck. Or maybe it's just bad fengshui. 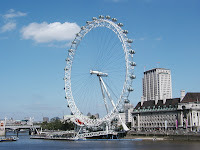 Which was why five months after its official opening on 1 March, the Flyer was reconfigured to go in reverse at the reported cost of five figures. According to the Flyer's chairman Florian Bollen, a number of feng shui masters said that the Flyer was turning in the wrong direction as it “was going against the sun and taking fortune away from Singapore”. That was in August. Since then, the country has slipped into recession and Singaporeans have lost millions in investments. But thanks to those fengshui masters, at least we know the giant wheel isn't to blame for this massive loss of fortune. Too bad they couldn't prevent the Flyer's own misfortune.Now that it's shut down because of Tuesday's incident, the Singapore Flyer won't be turning in any direction for a while. Perhaps that's the best fengshui of all.